I like to see Queen Anne’s Lace growing along the roadsides in summer. How can I get it to grow in my garden? 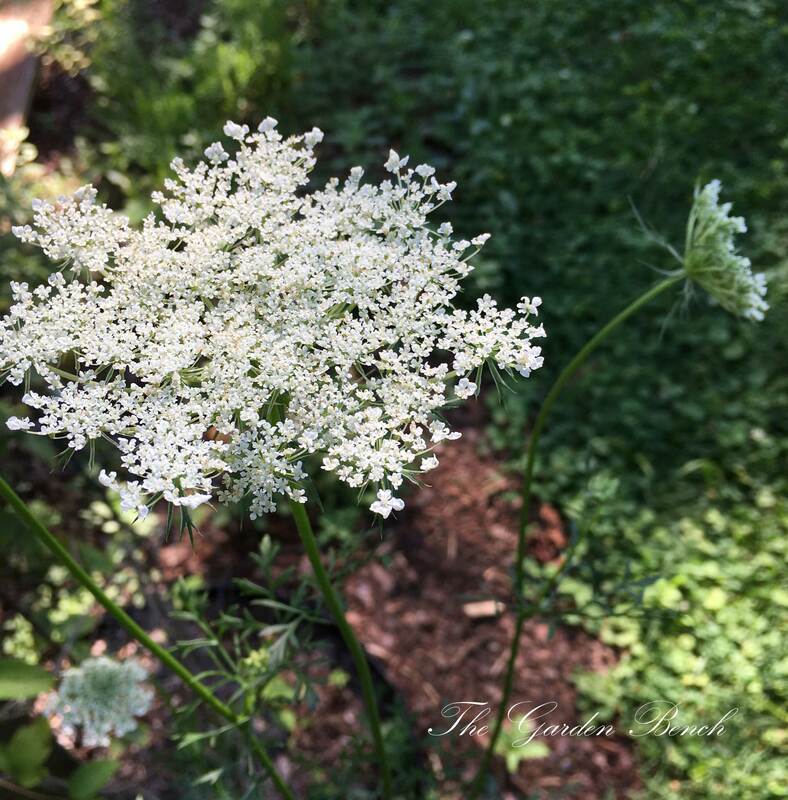 It’s not hard to get Queen Anne’s Lace started in a garden bed. In fact, the reason you see so much of it in open meadows along the side of the road is that it’s a prolific self-seeder. 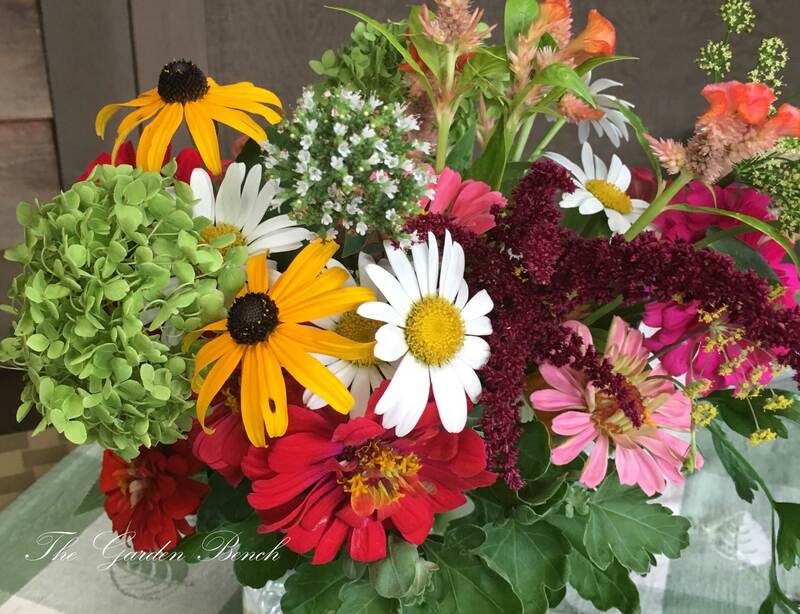 With summer in full bloom, those daisies and black-eyed Susans, zinnias and sunflowers, coneflowers, dahlias and others make beautiful bouquets to enjoy indoors. To make those bouquets last longer, it’s best to start early. 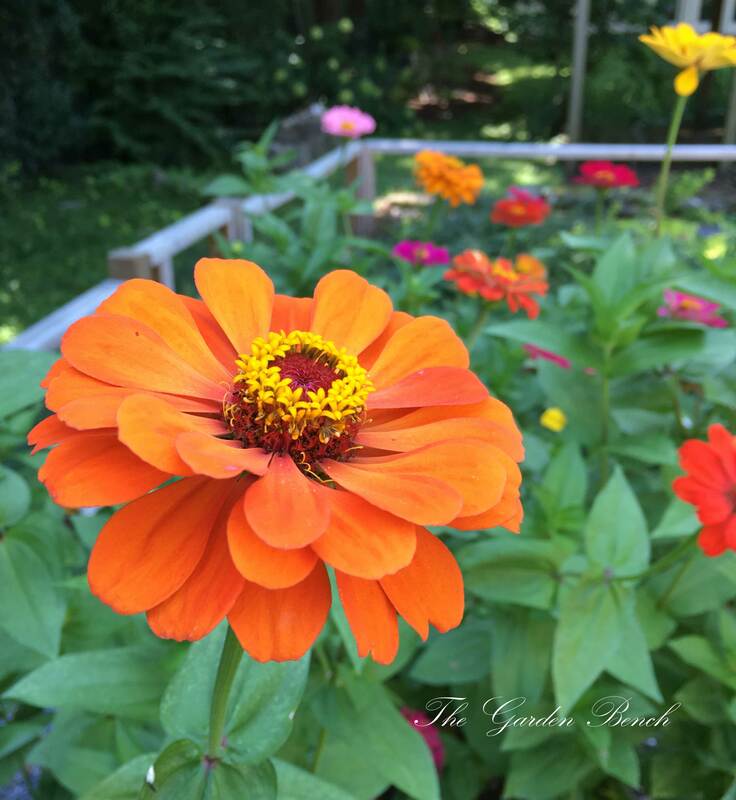 QUESTION: I love zinnias and plant them every year. Sometimes they do well and look great all summer, but many years the leaves are covered in powdery mildew. How do you get rid of this problem? We are moving from one home to another this summer. We have a rose bush in our garden that was a gift for a special occasion that we planted about three years ago, and we’d like to take it with us. 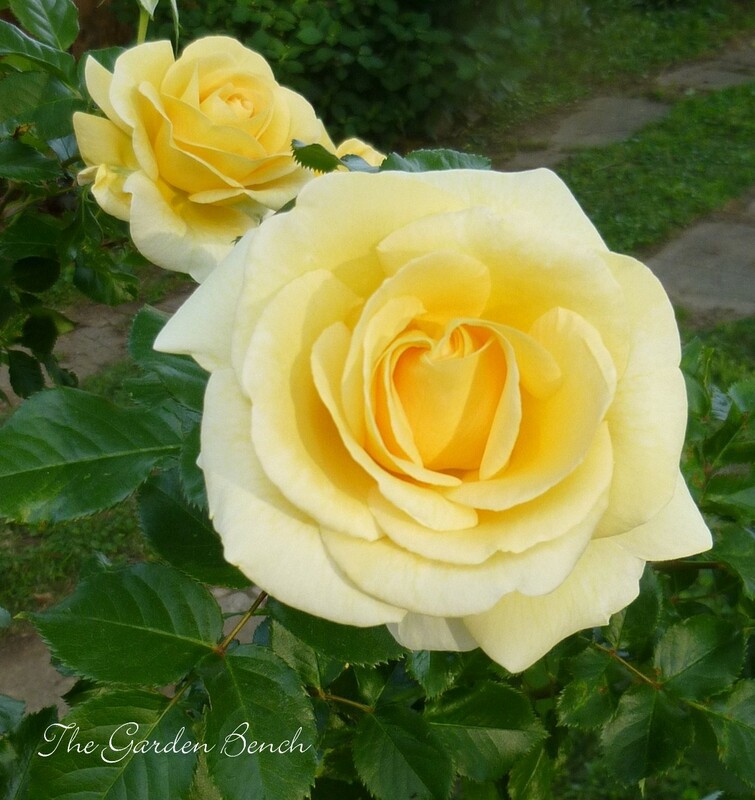 Is it possible to transplant a rose bush? It’s not very large, but it has a few blooms on it now. I have irises that will need to be moved. They have been in a very shaded spot and have never bloomed for 4 years. I am moving to a new house and would like to transplant them. I know now is not the time to transplant, but should I trim the leaves back or leave the leaves? Irises bloom best in full sun. Now is not a bad time to move the irises. 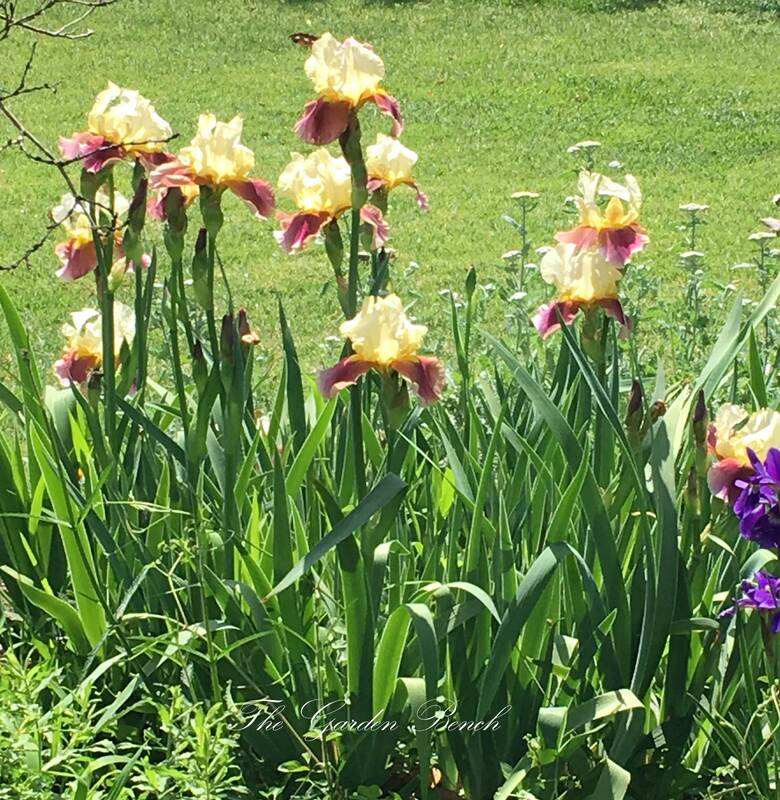 The experts at the American Iris Society and other sources suggest mid- to late-summer as the best time for digging, dividing and moving irises, but since yours haven’t bloomed in four years, they should be happy whenever you’re able to give them a new, sunnier spot in your new home’s landscape. The daffodil bed needed thinning, so I dug them out after the leaves started turning yellow and replanted many of them in the same place. Now I have dozens of extra bulbs I can share with friends. Do they need to be planted right away? When a daffodil bed begins to look crowded and you begin to see fewer flowers, it’s a sure sign that the bulbs need to be thinned out. One bulb becomes a clump of bulbs after a few years. 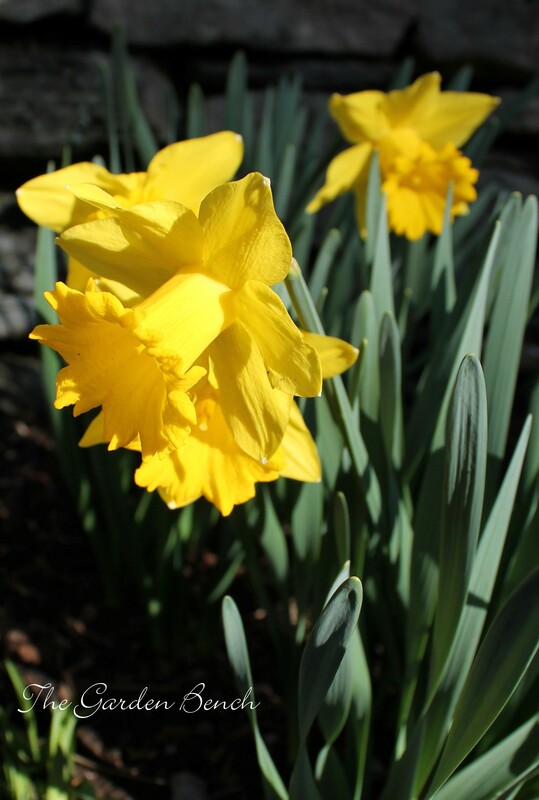 The American Daffodil Society suggests digging and dividing daffodils about every 4 – 5 years. The ADS notes that the time to do this job in many regions is now – after blooming ends and the foliage turns yellow. To save bulbs for later planting, wash them thoroughly and let them dry completely, at least a week, and put them in mesh bags, onion sacks or pantyhose and hang them in the coolest place you can find, a place with good air circulation to minimize storage rot. Store them until the time is right to plant them in the fall. To learn more about daffodils, visit the American Daffodil Society website, where you can also find links to regional daffodil societies in different parts of the country. In Nashville and Middle Tennessee (where The Garden Bench calls home), the Middle Tennessee Daffodil Society is the group for daffodil enthusiasts. MTDS will host the 2018 American Daffodil Convention and Show, April 5 – 8 in Franklin, TN. Visit the MTDS website here. 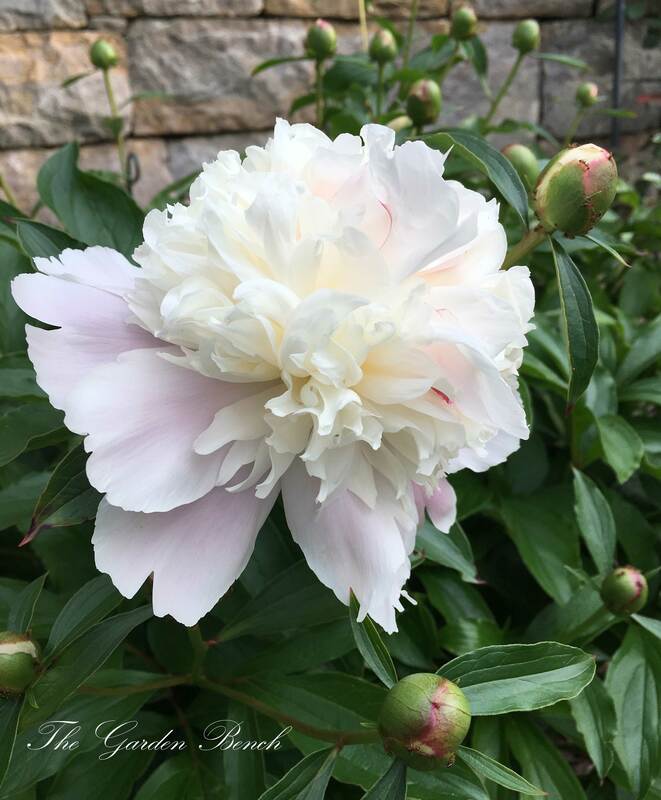 Now that the peonies have finished blooming, what’s the best thing to do with them – leave them or cut them back? Ours often get an ugly coating of powdery mildew on the leaves in the summer. Is there a way to prevent this?